Kiss Daniel has announced the signing of two artists to his Flyboy Inc label. 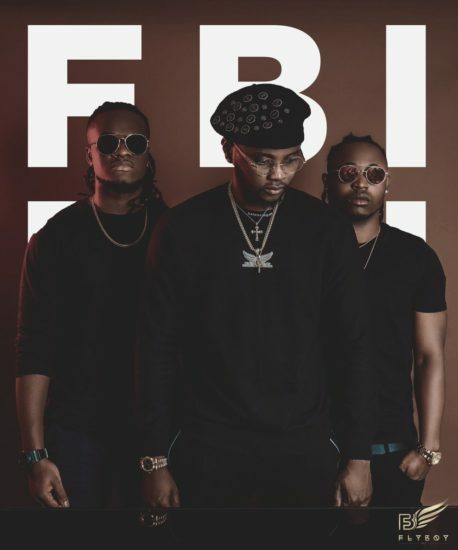 Kizz Daniel has officially performed his first role as a CEO has the singer unveils his first and second signing to his Flyboy Inc record label. The Yeba crooner announced that he has signed versatile producer, Philkeyz and fast rising music act, Demmie Vee to his label. Philkeyz produced No Do and For You which featured Starboy Wizkid. The further establish the fact that Kizz and Philkeyz already have a solid chemistry. Demmie on the other hand is known for his buzzing single “Tiff” which he released under his former label Hope Never Die (HND) Records. Demmie Vee had previously featured 9ice as well as 2baba on “Love Me Tender” & “Awesome God” respectively. See Kizz Daniel’s announcement below.